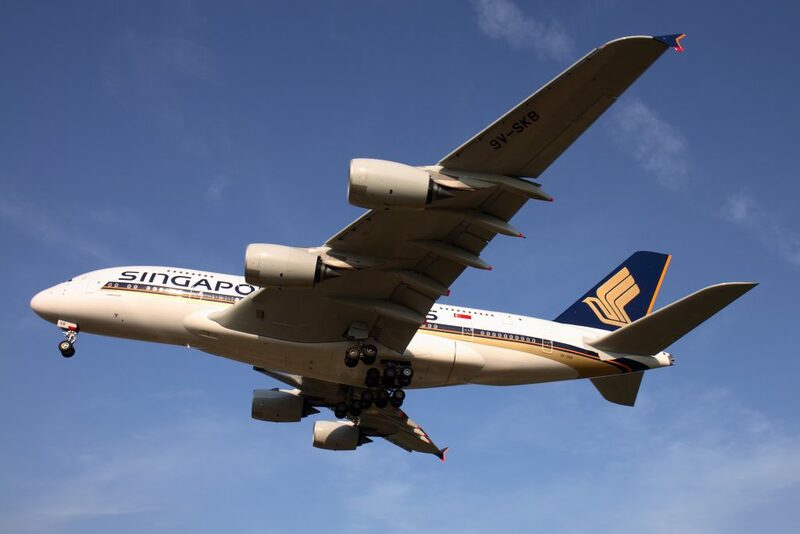 According to The Straits Times, Singapore Airlines is resuming cadet pilot recruitment after a business slump forced a freeze on this more than three years ago. The newspaper reports that 80 to 100 cadets will be recruited to meet future operational needs. The first hiring exercise since the last batch of cadets was admitted in early 2012 will be launched in the coming weeks, said the airline’s spokesman, Mr Nicholas Ionides. The airline’s existing pool of about 2,000 pilots is enough to meet current needs as well as some of the future Airbus 350’s requirements, Mr Ionides added. SIA has ordered 63 of the twin- aisle A-350 planes, which will start arriving from early next year. The decision to start hiring cadets again is a turnaround from the slew of initiatives in the last few years to trim excess manpower at the airline. In 2013, SIA told its 76 expatriate pilots that they would have to leave before their three-year contracts expired. It also cut the flying hours of crew and asked pilots to take voluntary unpaid leave. Mr Ionides said that while there is still a surplus of pilots, the various initiatives have managed to reduce the excess. He, however, did not provide actual figures.